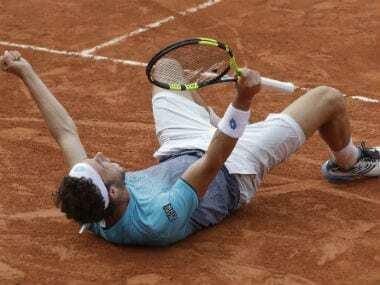 The unseeded Marco Cecchinato has taken the Roland Garros by storm after upsetting a host of higher-ranked players at the French Open in Paris. 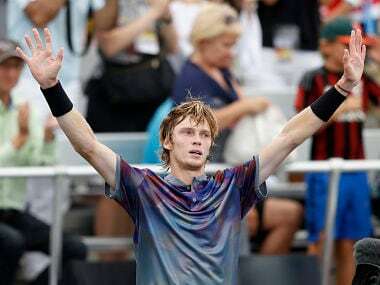 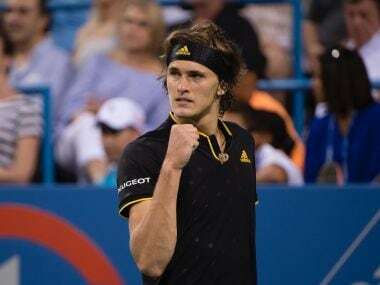 Alexander Zverev,Dominic Thiem, Nick Kyrgios and Andrey Rublev will be the major contenders to break the hold of the 'Big four', when they take part in US Open 2017. 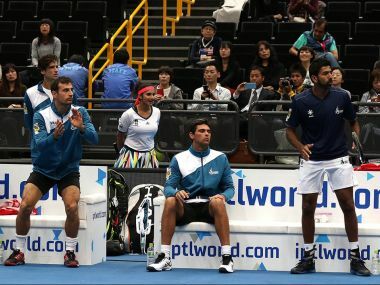 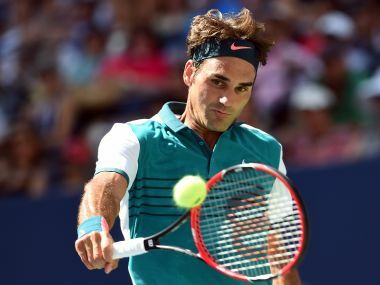 Japan Warriors did not have to break much sweat in getting past Philippine Mavericks 29-15 but it was a tough day out for UAE Royals, who edged out hosts Singapore Slammers 27-23 in their IPTL match, riding on Roger Federer's win in the deciding men's singles in Singapore Friday. 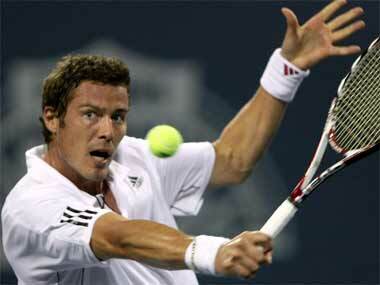 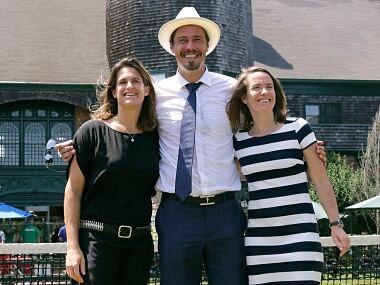 Former top-ranked tennis player Marat Safin has won a seat in Russia's lower house of Parliament and will represent the pro-Kremlin party United Russia.